The St. Paul’s Choir’s CD A Babe is Born: Music for Advent and Christmas is on sale every Sunday through the end of December, 2017. 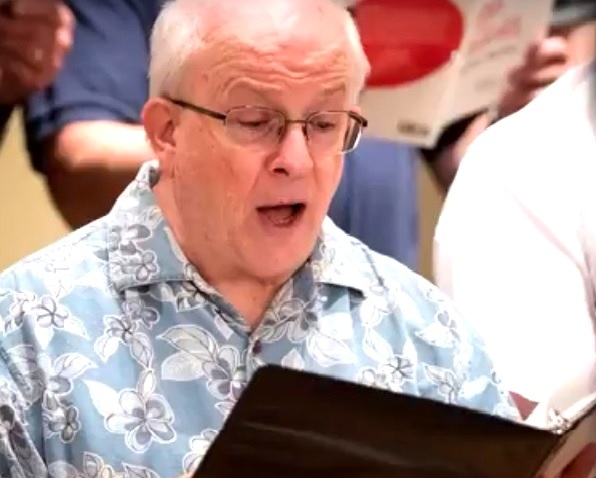 The selections include the premiere recording of Rusty McKinney’s setting of “There is No Rose of Such Virtue” composed for the St. Paul’s Choir. You can hear that by clicking HERE as well as view a slideshow of pictures of the recording sessions by Dan Loughlin. This professionally recorded and produced CD can be yours for just $10 (they make great Christmas gifts) and the proceeds benefit the entirety of Music Ministries. Look for our table after the 10:00 a.m. services just inside the Choir Room. And of course, anytime during the week when Rusty is in his office, they are available! Contact the Minister of Music at rusty.mckinney@stpaulscary.org or at 919-467-6241 for help.